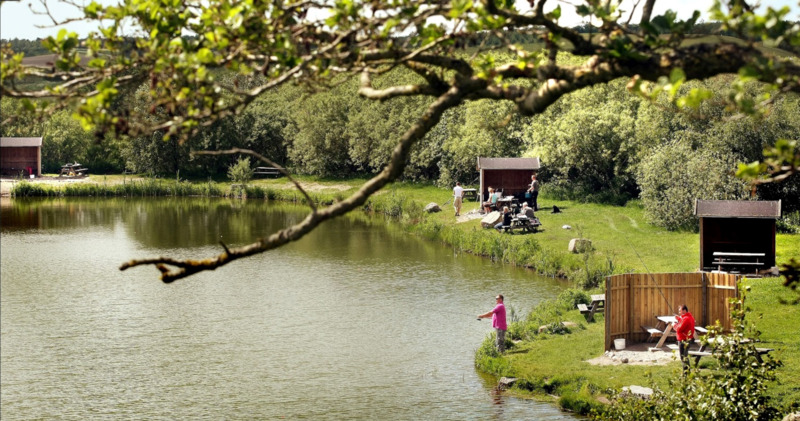 Volstrup Fish Park is a peaceful place in beautiful surroundings. The owner promises great fishing experiences both for the experienced fisherman as well as for the novice. Fishpond offers good accommodation if you are going to spend a fish weekend. Fish: Rainbow trout and other trout species and eel. Fishing card: Self-service at the parking or in the tackle shop. Opening hours: Open year round.